Personal Loans vs Credit Cards - Which Should You Go For? One of the first steps in building financial security is to get ahead of your paycheck and save for emergencies, and in many cases, you need either a credit or personal loan to do so. For small purchases, try to find a 0% APR credit card that can be paid off (interest-free) in 12 to 15 months. If you are purchasing an item that ranges in price from several hundred to several thousand dollars, it is best to apply for a new credit card with 0% APR on purchases for 12-18 months. As long as the item is paid off before that period, no interest is paid. Both options should be considerations when making purchases that you are able to pay back. For smaller purchases, it is usually best to use a credit card. For larger purchases that need to be paid off over time, choose the personal loan. 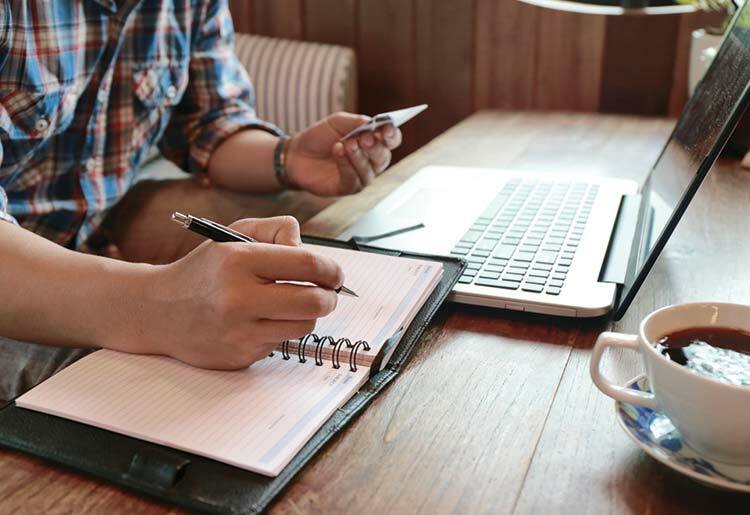 When looking at your financial security, taking out a personal loan can be a smart way to consolidate your debt with more reasonable terms, though the convenience, ease, and often positive terms of a credit card can make them an appealing option as well. When deciding which path to take, make sure to look at your needs and what payment burden you can keep up with before making the decision that’s right for you.